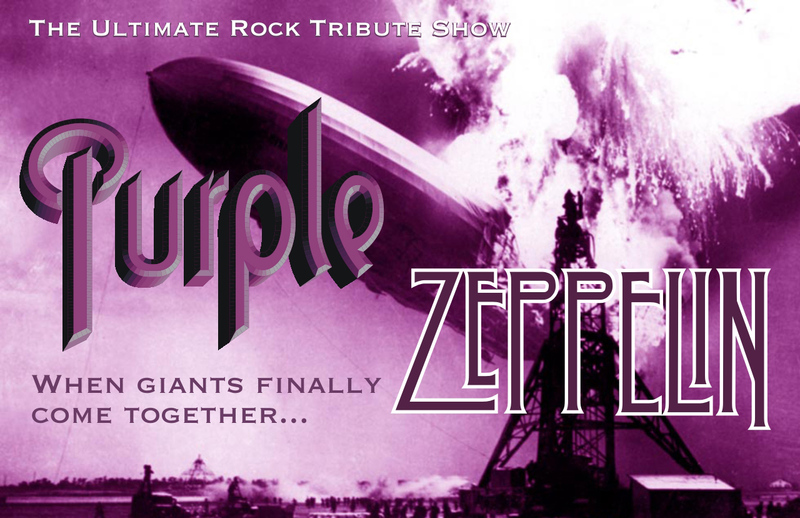 Purple Zeppelin The Ultimate Rock Tribute Show! As featured in the BBC TV documentary “The Joy of the Guitar Riff”, Purple Zeppelin are proud to pay tribute to Deep Purple and Led Zeppelin. In a “full on” show with costume changes, you’ll hear more than 30 classic songs – basically THE BEST BITS, ALL OF THE TIME, as Purple Zeppelin take you back to the magic, the excitement and the sheer raw energy generated by those incredible musicians.